This special BIG X WAVE episode whomps the screen bigtime with host Jason Lazo in Hawaii hanging with titanic ocean wave surf riding hombres Garrett McNamara and Kealii Mamala! 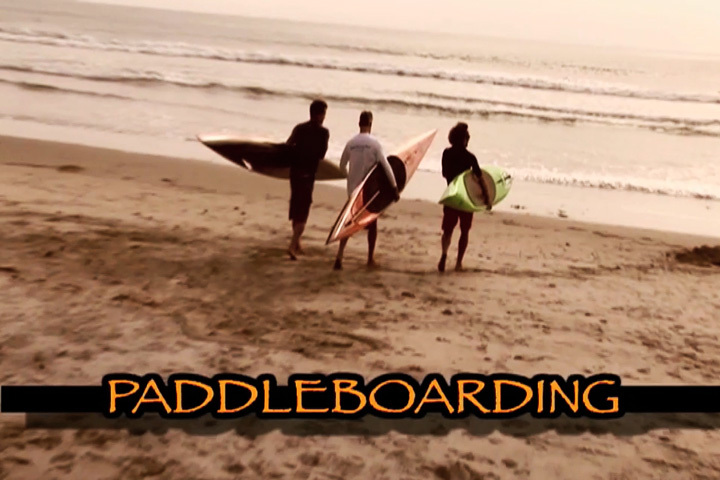 Also co-featured in this XCTV show is the endurance skills sport of open ocean paddle boarding with San Diego So Cal locals representing this under reported action sport. 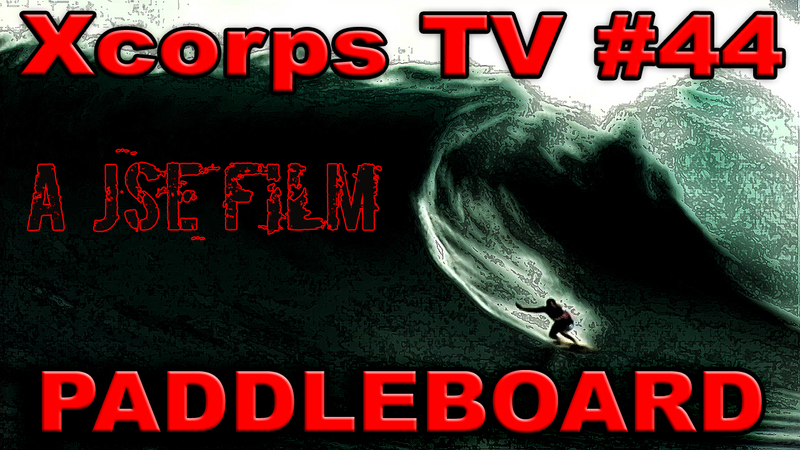 Join the Xcorps here with the pros ripping big waves with adrenaline rushes in Hawaii and Tahiti and also in California with a look at the endurance sport of open ocean long distance paddle boarding featuring the 32 mile Catalina classic. 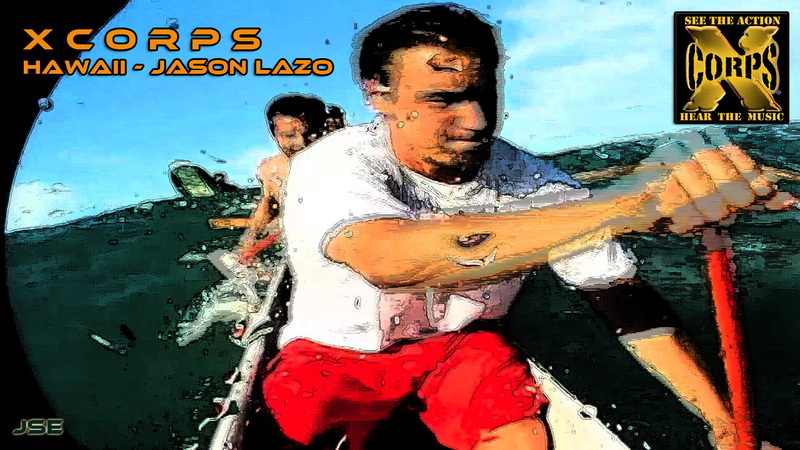 Jason Lazo reporting opens up this show from scenic Cardiff Reef California where a group of local watermen are on the beach talking about their recent ocean race feat! Paddling from the island of Catalina to the So California coastal town of Manhattan Beach it’s a distance of 32 miles. Try walking 32 miles let alone paddling it with your arms! Jason talks to top seated ocean paddlers and Cardiff locals Tim Fischer, Brian Szymanski and George Plsek about this unique Catalina island to California mainland sports endurance ocean journey which began back in 1928 withTom Blake starting things out back then taking just under 6 hours to make the strong arm paddle trip. Check out the cool scenes with helicopter shots over the exotic Mediterranean looking village of Avalon on Catalina Island where the paddle races begin. Great POV on paddleboard Xcam shots here putting the viewer on board with the athletes as they gruel it out. For music here Eddy Grant of ‘Electric Avenue’ fame performs his song The Struggle a good fit the action in this tough, arm burning race. Check the pod of Pilot whales rolling the coarse with them! After the break the show shifts to Jason Lazo and the X cam crew heading to the North Shore of Hawaii to meet with big wave tow in surfers Garrett McNamara and Kealii Mamala for a look at a niche end of surfing bringing on the biggest adrenalized rush! The Big Wave boys team Hawthorne Garrett and Kealii are their specially decked wave launch Jetski about to go BIG and PHAT and FAST for the Xcorps cameras! Watch the Xcorps and see the guys who ride these massive waves and the state of the new surf boards now used to roll with these mega waves! See monster rides with water sea walls as big as skyscrapers rolling in off North Shore Oahu at a break called Log Cabins. Also check out the freight train waves charging in at Jaws off Maui and farther out in the Pacific in Tahiti at the infamously deep tubes of Teahoopu. The next XCTV segment continues with more tow in surfing with massive surf shots filling the screen and roaring waves being ridden with a sound track torqued by massively popular Japanese indie RIVE promoted band legend BORIS winding up their strings in their new music video “Statement”. This music only on Xcorps! Jason Lazo talks with toe in board team Garrett and Kealii about the new rise sport and their recent mega wave conquests. Garrett raps a comparison to what it feels like to be riding on tons of water and what viewers can imagine to get and idea on that feeling! Kealii talks about his recent surf trip to California to test ride a place called Mavericks and what he thought of this ‘Mainland’ surf spot! Insane shots here as usual on XCTV including the wild pre GoPro ‘Tow Rope Cam’ along with sweet UW sea turtle footage under the big waves! As usual XC rolls a bit ahead of the curve! 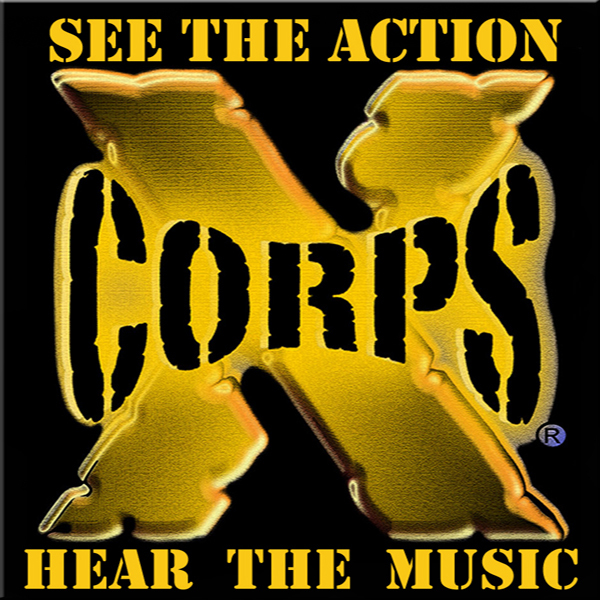 Xcorps lets the music roll along with the action with music from music label SubNoiZe band Dirtball performing their song “I’m Not”. D Ball is not a band to back down! Jason opens the last segment of the show from the Cardiff Reef beach with paddle boarder and local PIPES surf cafe owner Tim Fischer. Tim and Jason talk about how it feels at the start and then the end of a 32 mile open ocean paddle race! Always the comedy on Xcorps! The show wraps back at North Shore Hawaii with the big wave riding legends Garrett McNamara and Kealii Mamala and a promise of more action and music next week on Xcorps! Additional music from David Huber and Mower. Special thanks and many mahalos to Dave Ohlson and Jim Austin at Hawaiimana Nutrition along with Hawaii Action Sports for some of the big wave shots in this show. Aloha! 10/08 original air date. Check out this cool stuff! WANT YOUR OWN WEBSITE – Sign Up Here!